The biggest game of this weekend’s Premier League action comes from the Emirates Stadium where Arsenal host Manchester United in Saturday’s evening kickoff. Prior to the game, Jose Mourinho has been speaking to the press and given a team news and injury update. Michael Carrick and Marouane Fellaini remain sidelined in central midfield for us, whilst Mourinho today confirmed that both Eric Bailly and Phil Jones will again miss out. Both Jones and Bailly were injured while away on international duty last month. Victor Lindelof, Chris Smalling and Victor Lindelof started at Vicarage Road midweek. 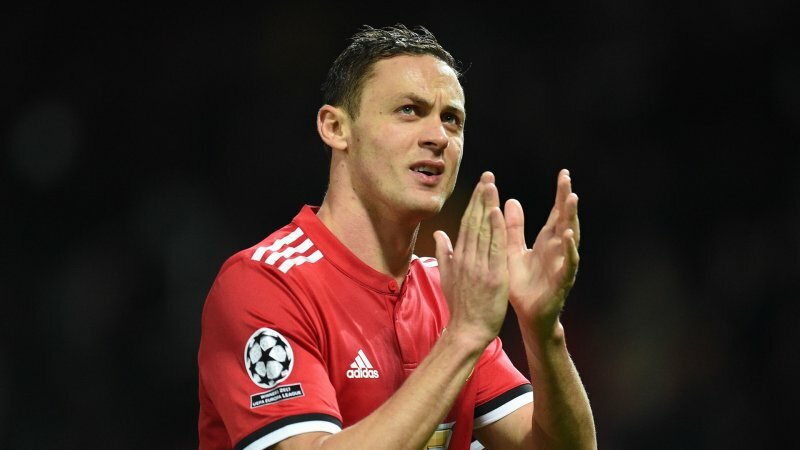 “He’s definitely out for [Manchester United] this weekend. Olivier Giroud replaced his fellow countryman midweek and scored twice in the second half versus the Terriers. He is expected to lead the line for Arsenal tomorrow.